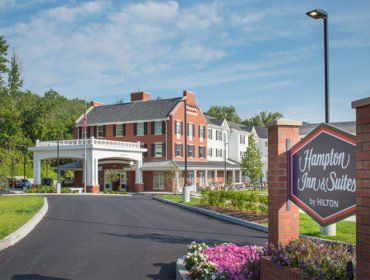 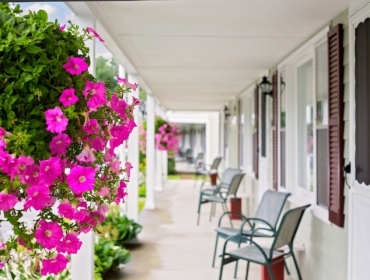 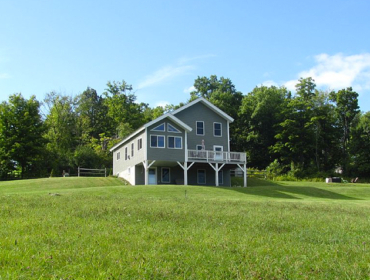 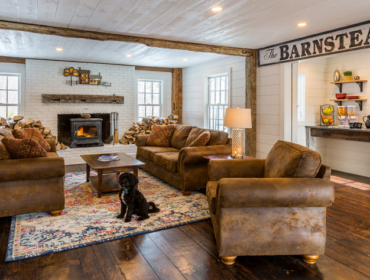 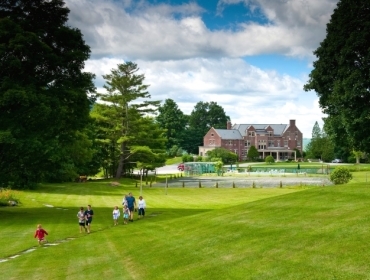 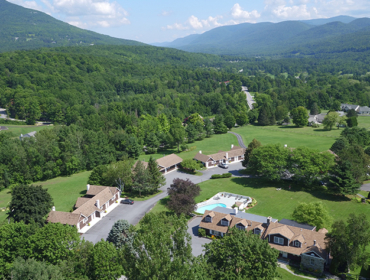 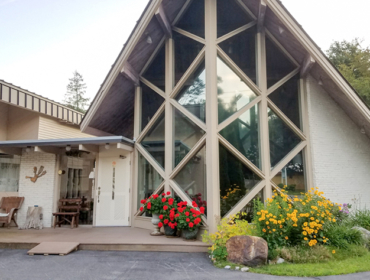 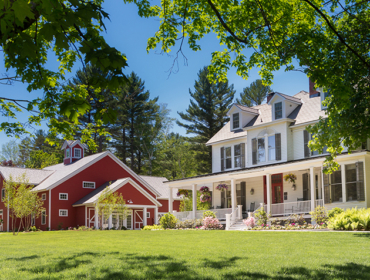 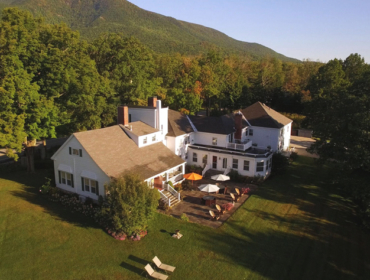 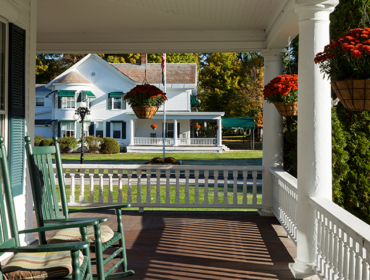 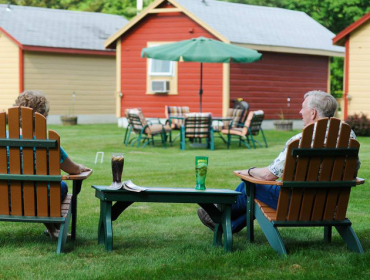 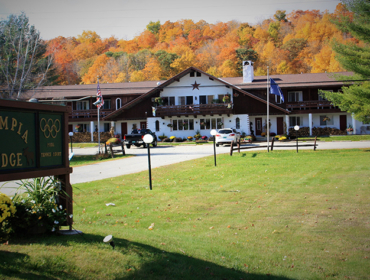 We want you to have an epic time in Vermont and that starts with a perfect place to stay. 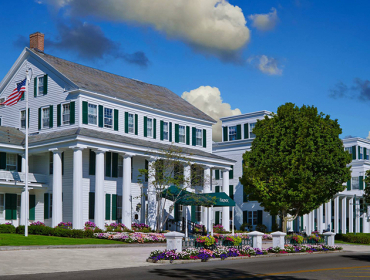 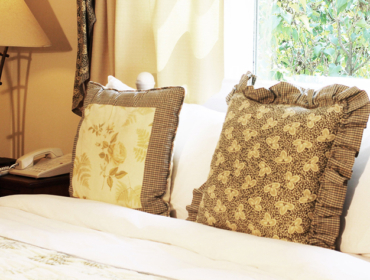 Choose from boutique hotels and resorts, charming inns and bed and breakfasts, classic motels, or Airbnbs. 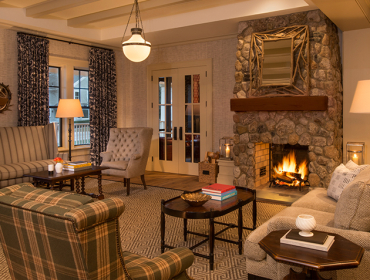 Ask us to help find the best fit for your staycation, long weekend, or family getaway!